For many, their phone is their most treasured possession. Why not give your device the love and protection it deserves? 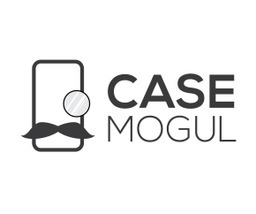 Visit Case Mogul today to explore their wide selection of cases and accessories that will let you get the most out of your phone. Visit them at CF Chinook Centre in Calgary today.